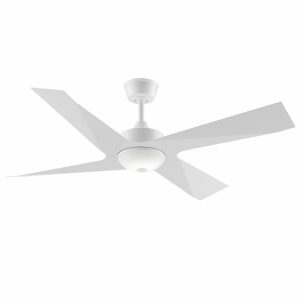 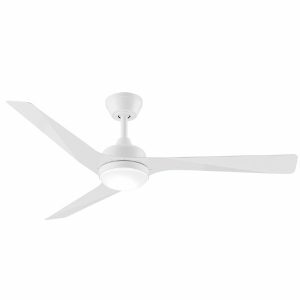 Welcome to our range of Three Sixty Ceiling Fans. 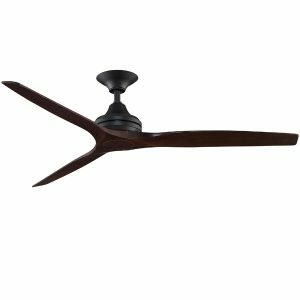 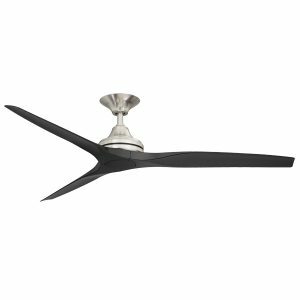 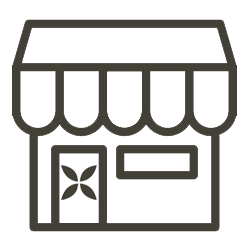 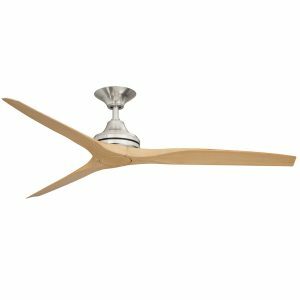 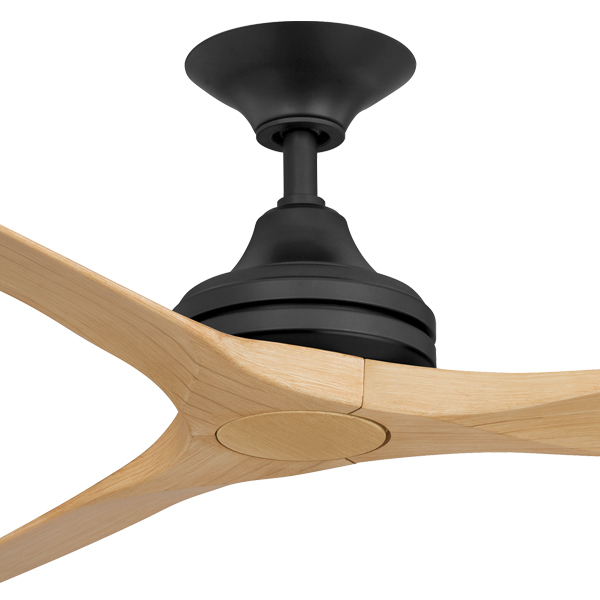 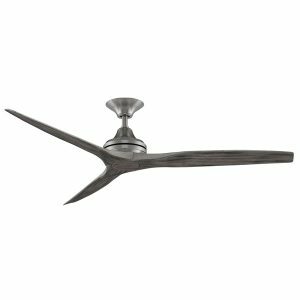 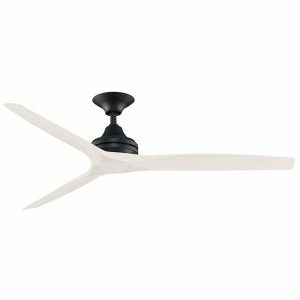 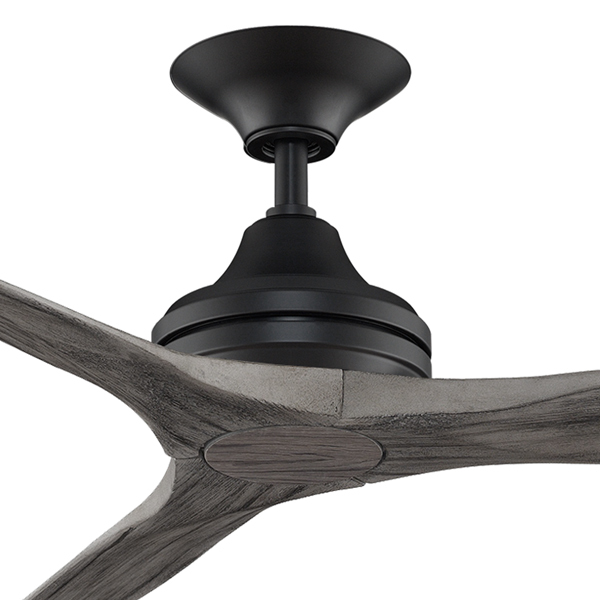 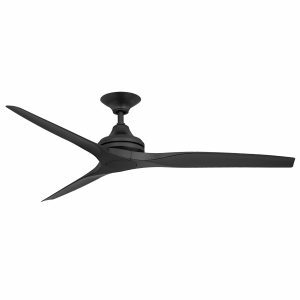 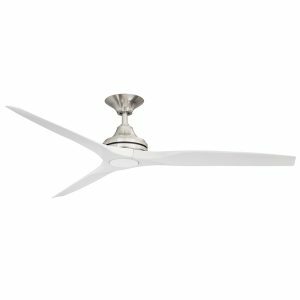 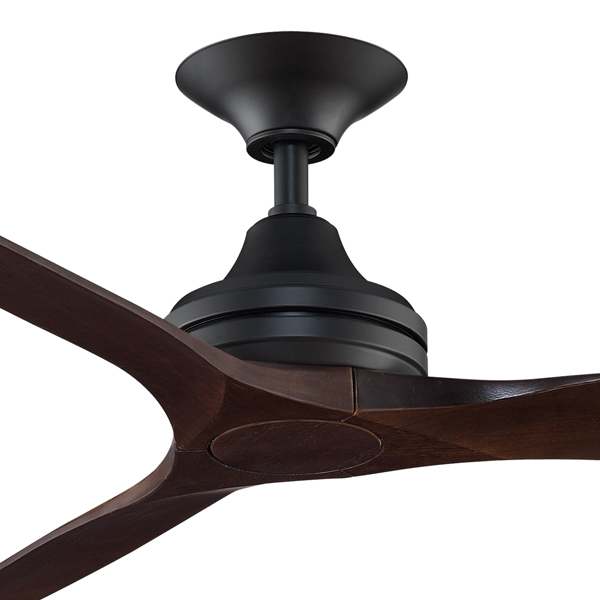 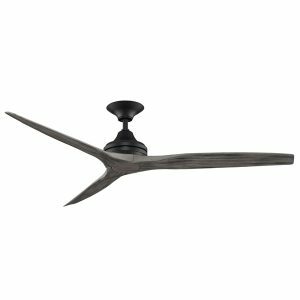 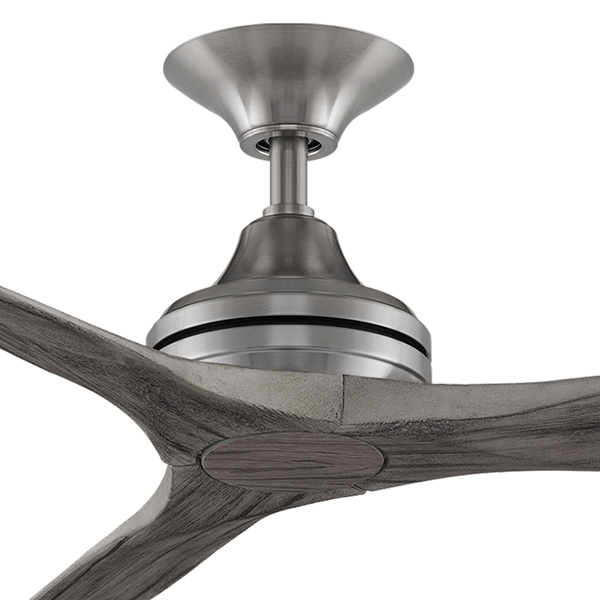 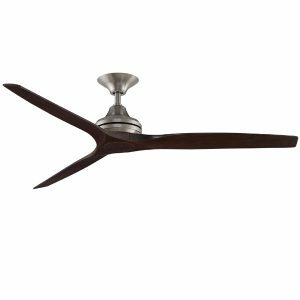 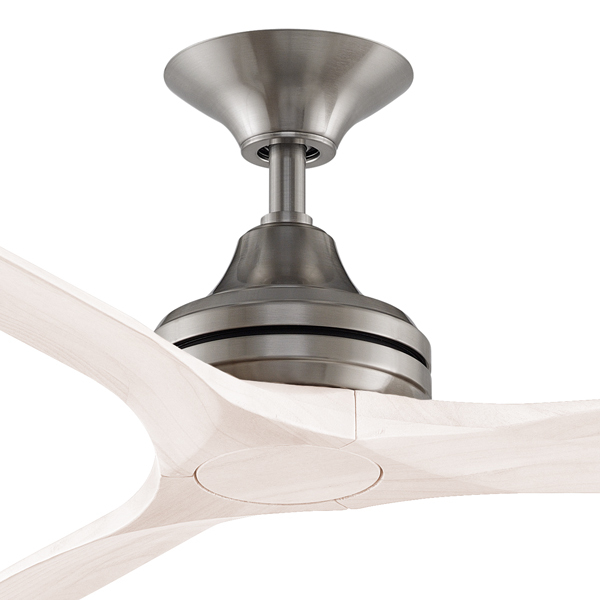 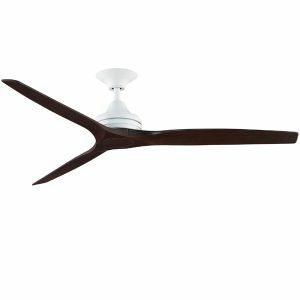 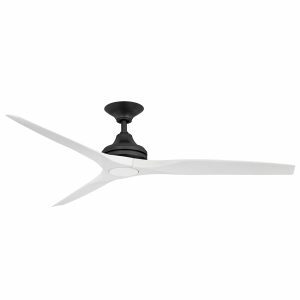 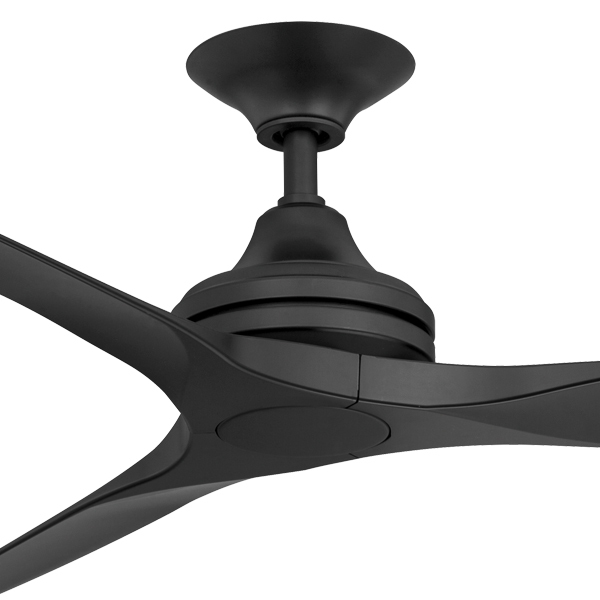 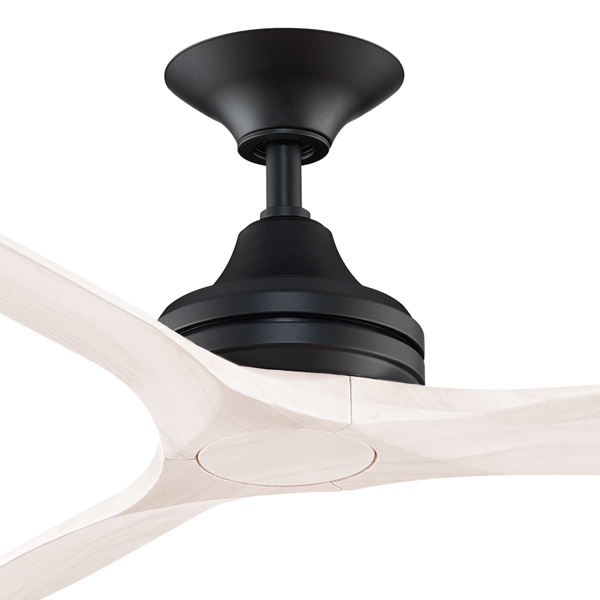 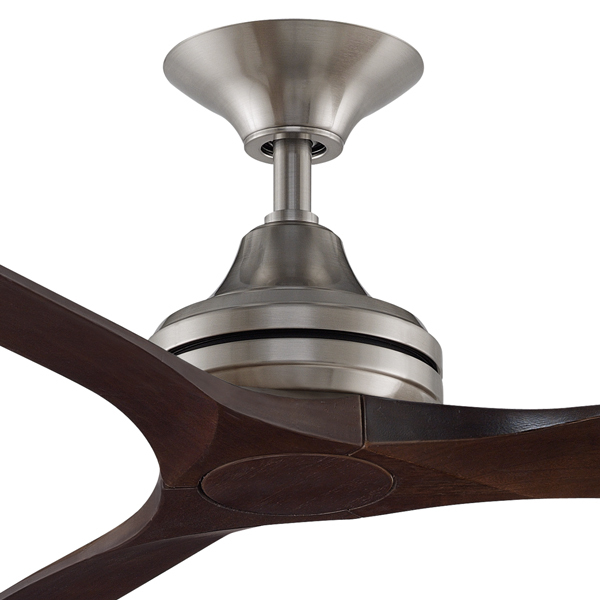 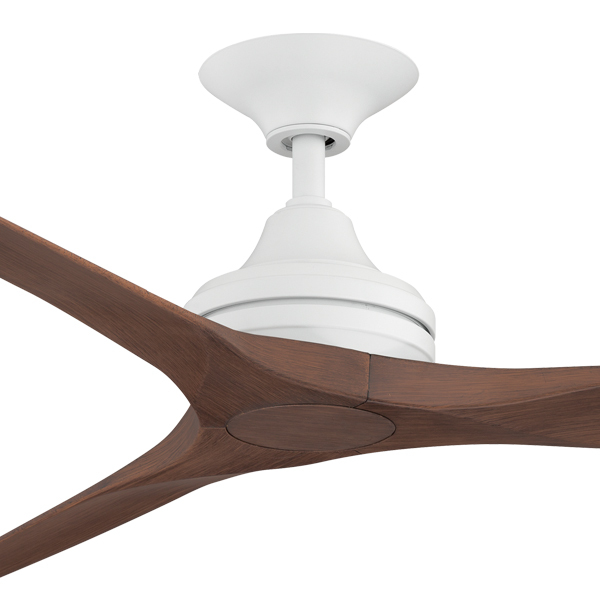 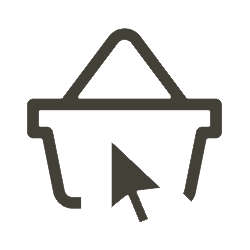 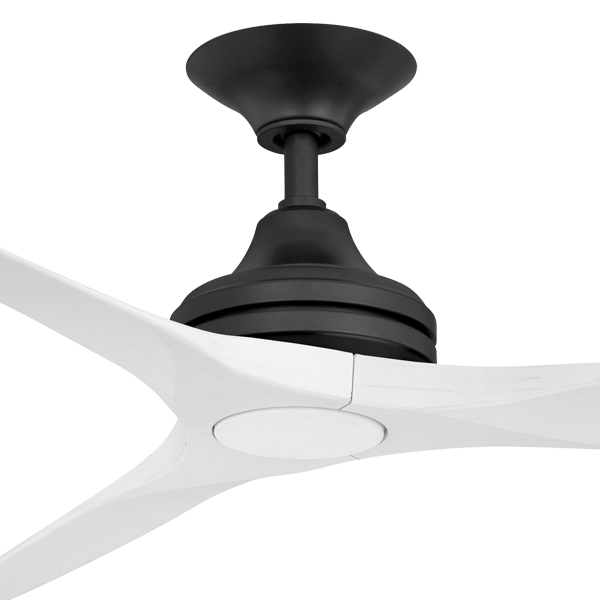 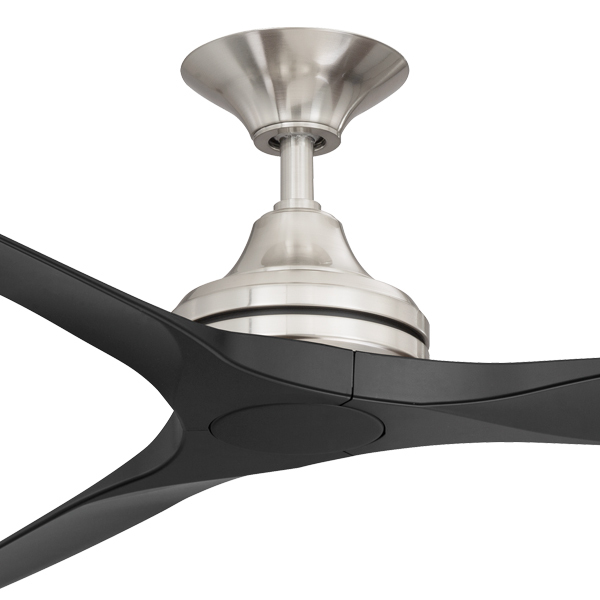 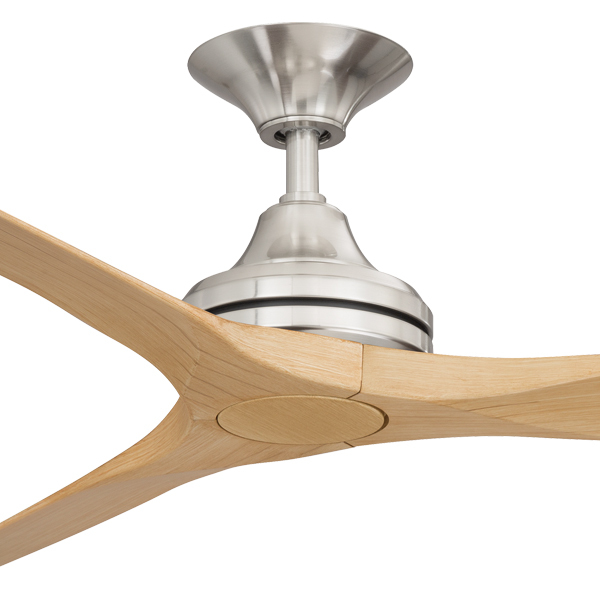 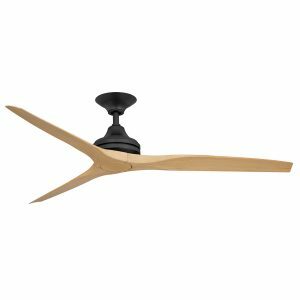 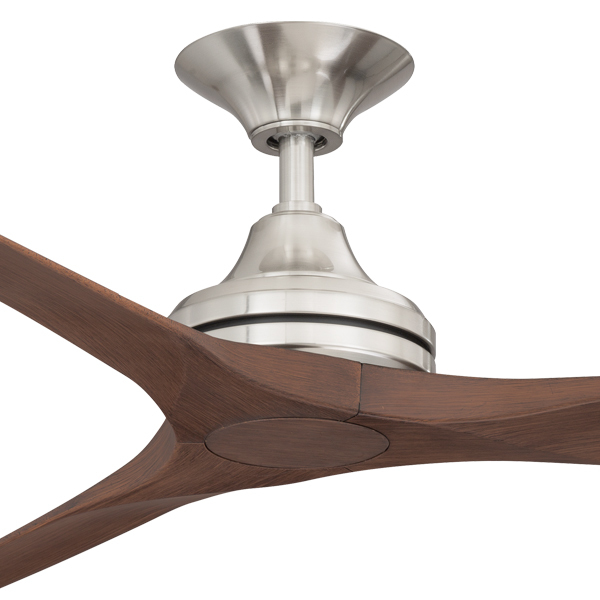 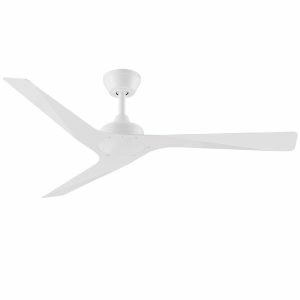 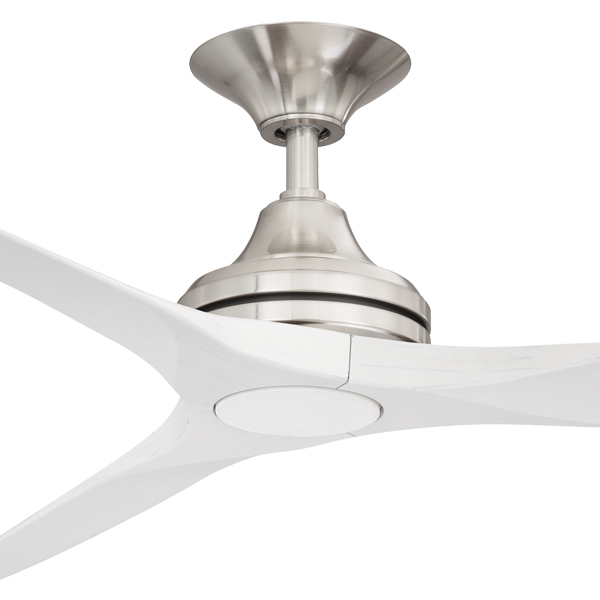 Three Sixty specialise in designer ceiling fans with popular models such as the mix and match Spitfire with solid wooden blades. 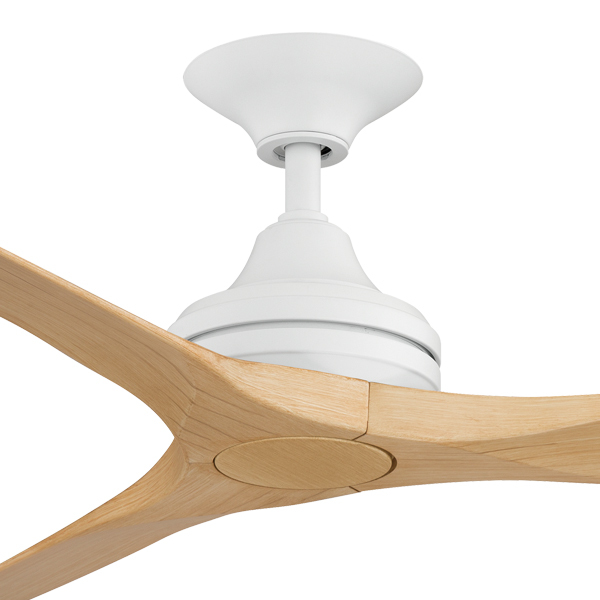 Also on offer is the sleek Modn range available in a 3 blade or 4 blade option. 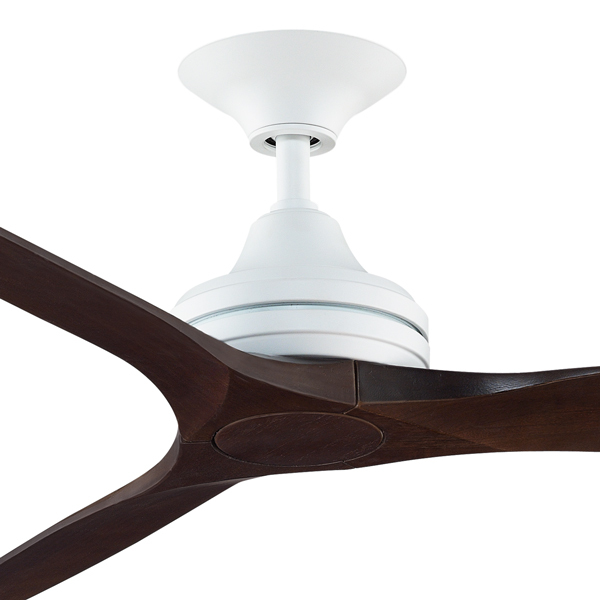 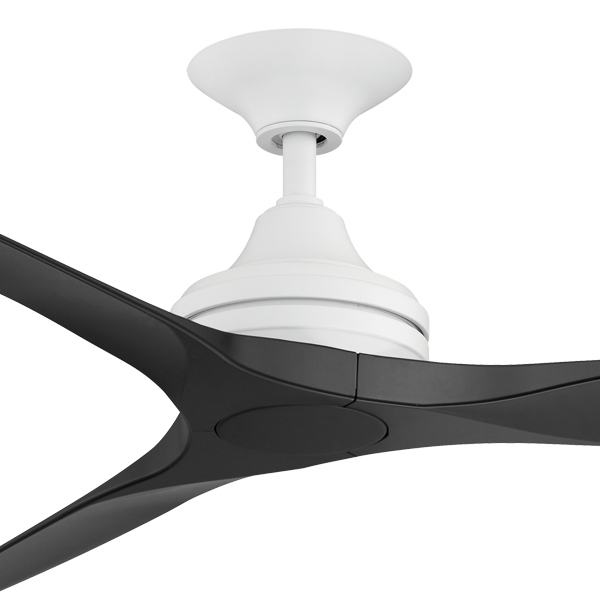 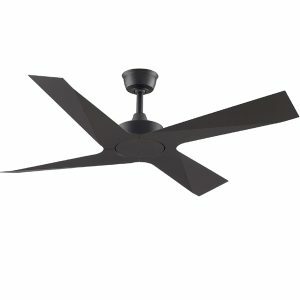 View all ceiling fans below.